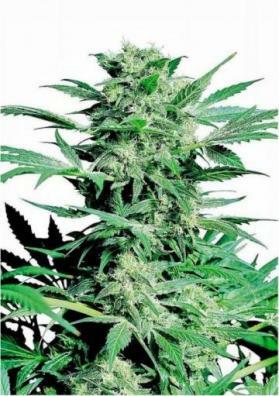 Shiva Skunk Regular is one of the most potent indica Marijuana varieties and definitely the toughest strain from the Skunk family. It provides an unforgettable effect along with an unmistakable creamy smoke and amazing productions. 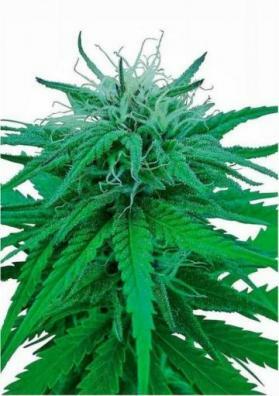 Shiva Skunk Regular is one of the most potent indica Marijuana varieties and definitely the toughest strain from the Skunk family. This specimen was named in honor of the Hindu god called Shiva, the god that has discovered the mystical properties of Cannabis. 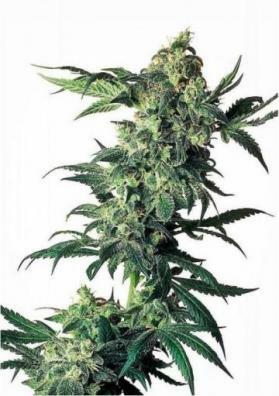 Shiva Skunk was first presented to the public in 1987 being created by crossing Skunk #1 and Northern Lights #5. This cross has resulted in a super hybrid combining the best of these two amazing lines and offering a unique and extremely intense flavor. The smoke produced by Shiva Skunk is thick and dense, also known as "creamy" by expert smokers and described as "oily" by beginners. Its has surpring flavors and aromas corresponding to a mix of musk and wet notes with a sweet and citric background. Besides that, Shiva Skunk also stands out for its overwhelming effect felt in the body and mind that will make you laugh out loud in your head and will make you live different kind of states, from unexpected moments of energy to fully meditative ones. This experience is so intense that we recommend to treat this goddess with precautions. As a plant, Shiva Skunk is compact, robust, resistant and fast having a flowering period that does not exceed 45-55 days being suitable for indoor and outdoor cultivation. 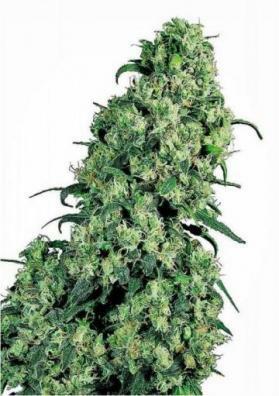 It does not demand much and produce very exhuberant buds covered with an extensive layer of huge trichomes, surpassing its parents regarding the amount of resin produced yields. 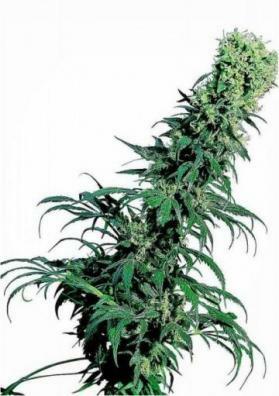 In fact, Shiva Skunk is greatly prized by all kinds of growers.